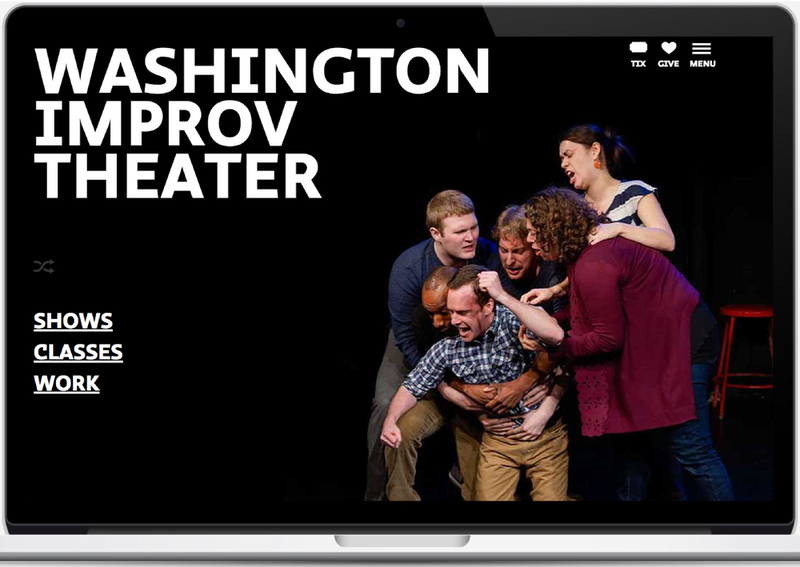 The folks at Washington Improv Theater bring an infectious energy to every stage, classroom, and client meeting. My job was to capture that energy and infuse it into a cohesive-but-flexible brand. 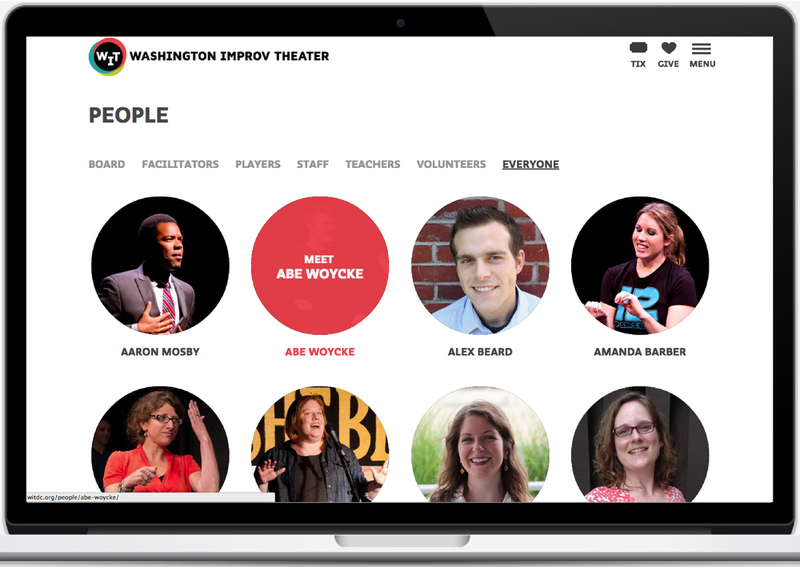 The folks at Washington Improv Theater bring an infectious energy to every stage, classroom, and client meeting. My job was to capture that energy and infuse it into a cohesive-but-flexible brand. 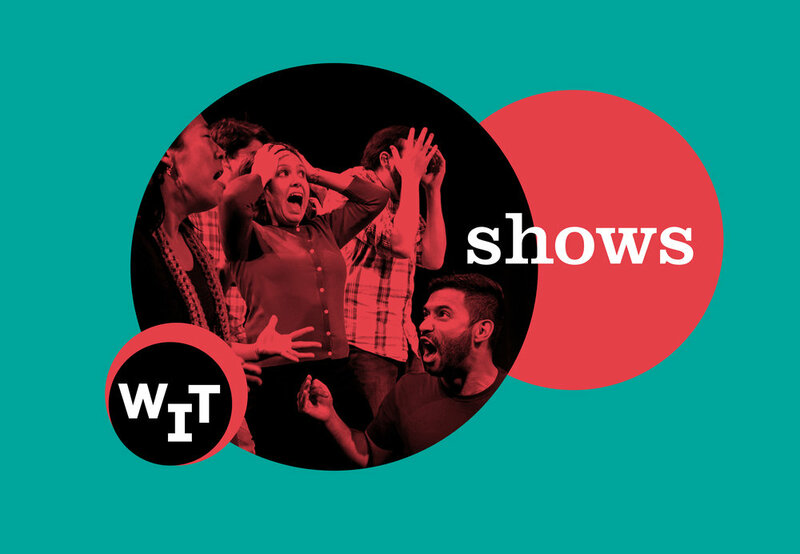 Offering shows, classes and corporate trainings, the WIT staff needed the design tools to keep up with their rapidly changing schedules. 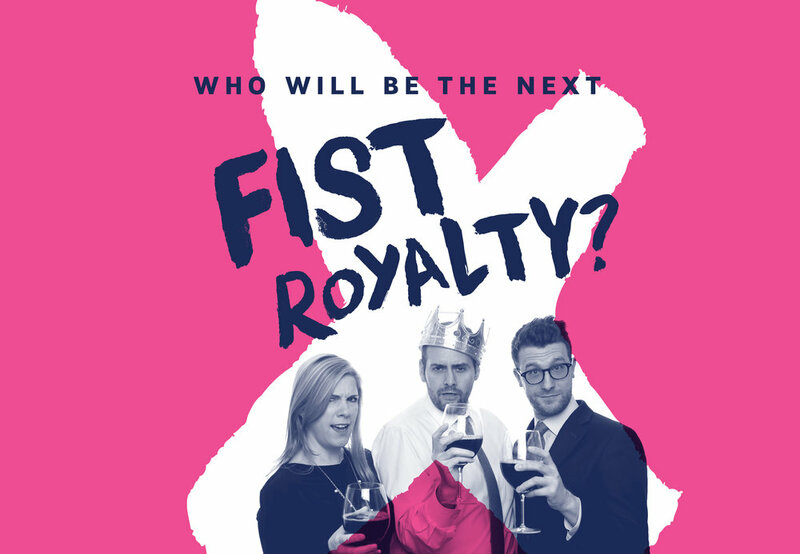 We've happily maintained an ongoing relationship, pushing the boundaries of the identity with every new show. Created at General Design Co. Early on in logo development, I was shuffling letters around and came up with a bunch of ridiculous anagrams. It didn't solve the logo question, but they were damn funny. The spirit of the idea felt right (collaborative, unpredictable, hilarious), but we weren't sure where it should come into play. We tried a couple of ideas until we decided to hide it in plain sight on the home page. Check it out here. Find the shuffle button and go nuts. Branding, identity, art direction, etc.